Looking for the best Birding trails around Sparks? 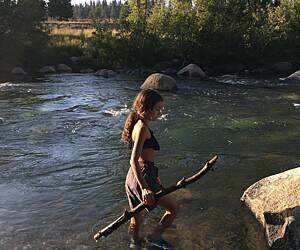 Find the top rated birding trails in Sparks, whether you're looking for an easy short birding trail or a long birding trail, you'll find what you're looking for. 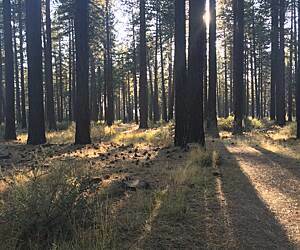 Click on a birding trail below to find trail descriptions, trail maps, photos, and reviews. Very well maintained. Easy terrain. POI markers along the way and jus beautiful landscape!!!! Perfect for Bikes or walking. Very nice ride with the exception of what I call the "Homewood Death Strip". 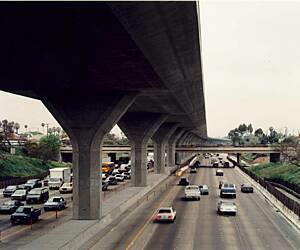 Basically a construction project that has gone on for years, has no known end point and is dangerous to navigate. 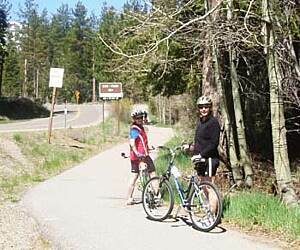 Most the trail along the lake is older bike trail, so don't expect it to be up to more modern engineering standards, but is very scenic. 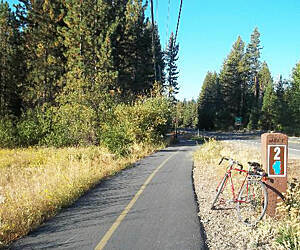 The trail west from Tahoe City to Squaw Valley was wonderful and modern, too bad it does not go all the way to Truckee. 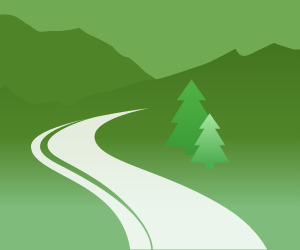 To do that you have to venture out on the highway with the concurrent noise and bad driving habits. Best time to go is a week after Labor Day, no crowds, very relaxing. Would give it 5 stars if it were not marred by the Homewood stretch. Town needs to get its act together. 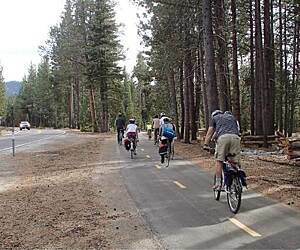 The Sawmill trail is now complete from HWY 50/89 to South Tahoe HS. 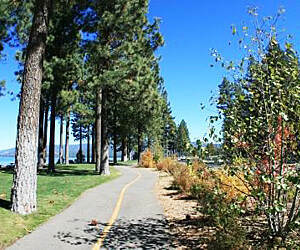 I join this trail with the Pat Lowe Memorial trail in Meyers. The combination is about 5-6 miles one way. A real nice 11 mile round trip on our tandem. 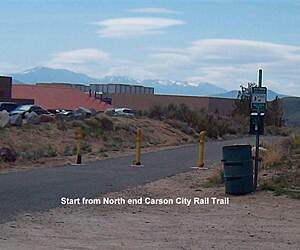 The first part of the trail crosses several business entrances in Meyers but after that there are but 4 street crossings all the way to the home of the vikings. 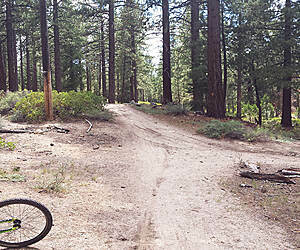 The trail has minimal elevation change and accesses some Mountain Bike trails near the north end. There are several restaurants near the very south end. Nice forest setting. nice wild flowers. Nice trail - well maintained. 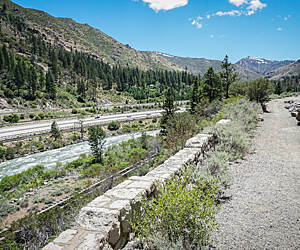 It is now but a short run along Lake Tahoe BLVD to get to the Y - only a couple of short residential streets from Eloise Street - that accesses Pope and Baldwin Beaches. Terrible. This trail goes right through our front yard on Sawmill Road. They have just now cut down the 100+ year old trees along our driveway to make way for this ridiculous bike trail which costs millions of taxpayer dollars to construct. The trail took out some beautiful trees and now the views are less than optimal along it, with one of our neighbors putting up the ugliest cyclone fence imaginable for 1/2 mile right on the trail which borders his property. 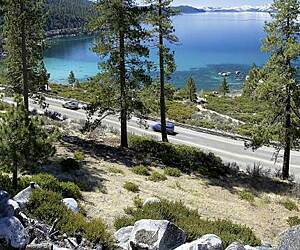 Enjoy the Tahoe views! Meanwhile, Sawmill Road is full of pot holes and cracks due to the heavy equipment that has been going up and down the road to construct this white elephant. The trail ends at the "Y" and starts at Meyers. Big deal. It doesn't connect to the beaches at all-- it is truly a trail to nowhere unless you want to hang out at the "Y". I will be planting even more trees to hide this monstrosity which has totally reduced the privacy and peace at our house. There's easy access to the trail that goes through several abandoned tunnels. Easy walking, take a flashlight. This is a great bike ride we try to do every year. Easy enough for the whole family. The paving is seeing some wear and it can get crowded during the busy season. 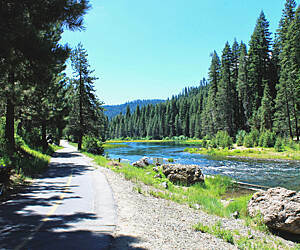 Another great one is the brand new Truckee River Legacy Trail that can be accessed from downtown Truckee. 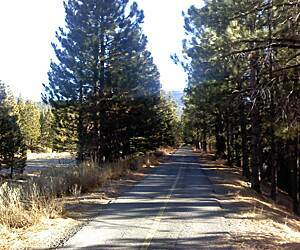 Is is less crowded and is away from all roads as it follows the River down to the Glenshire subdivision.